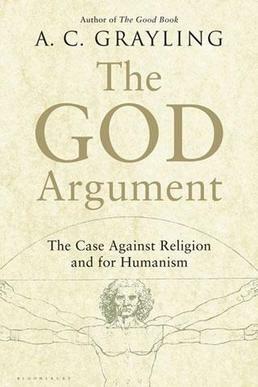 This entry was posted in Atheism, Beliefs, Bible, Catholicism, Christianity, Cognitive Dissonance, Critical thinking, Cults, delusion, Evolution, god, Golden Rule, Humanism, Intelligence, Mental Health, morality, Naturalism, Philosophy, Rationalism, reality, Religion, Science, Special, Supernatural, Theism, Torture and tagged apologetics, Atheism, Beliefs, Bible, Catholic Church, Christian, Christianity, evolution, Faithfreeism, god, Humanism, hypocrisy, Intelligence, Jesus, morality, Religion, Religion and Spirituality, Science, Skepticism, Theism. Bookmark the permalink. No one yet has clearly defined what their god is, let alone provided demonstrable evidence for its existence, therefore I’m an atheist. Well, jeez, Spanqi, if you’re gonna use logic… Unfair to superstition, unfair to superstition!! Because my wife tells me I’m wrong about a lot of things, but one thing she doesn’t correct me on is my atheism.